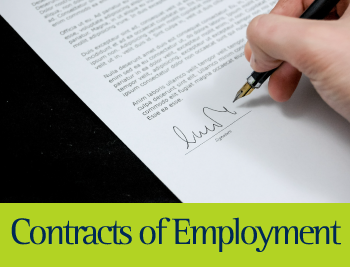 Our staff contracts and HR policy services will ensure your organisation is not only complying with Employment Law, but affording you the protection and reassurance of expert help. Park City specialises in Contracts & Policies throughout East Anglia and London, including counties such as Essex, Suffolk, Cambridgeshire and Norfolk, and their towns Chelmsford, Colchester, Ipswich, Cambridge and Norwich. 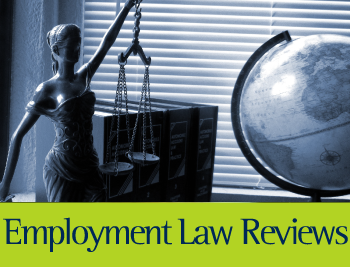 Is your business fully compliant with current employment legislation? Park City will send our expert employment law consultants to your premises to conduct a thorough review of your current situation. 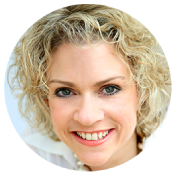 Our Human Resources Consultant will detail your current level of compliance, highlight any possible risks as a consequence and give you practical advice on how to get back on track. You get a reassurance and peace of mind, without losing considerable amounts of time and money. Under law, all businesses must produce a written statement of terms and conditions for their employees. Park City's consultants can ensure that this burden is removed from your shoulder. Review of your existing contracts of employment to the drawing up of new documents for all members of staff. Furthermore, as part of our ongoing professional relationship, we will continue to update these documents in line with rapidly changing employment law and current best practice. 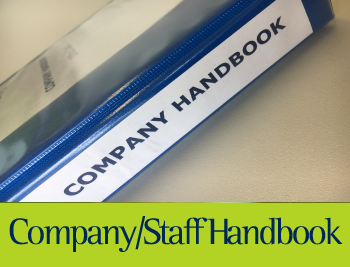 Putting together a company handbook can be costly, time consuming and stressful. So let Park City's Human Resources experts do it for you. We undertake a thorough audit of your current working practice, the culture of your organisation and the documents already in place. We collate all your rules and procedures in one place for you. Erratic decision making and energy sapping firefighting. It makes an employee think seriously about taking you to tribunal. Your staff know what to expect from you and you know what to expect from your staff. The principal purpose of recruitment is to attract sufficient and suitable applicants for vacancies. 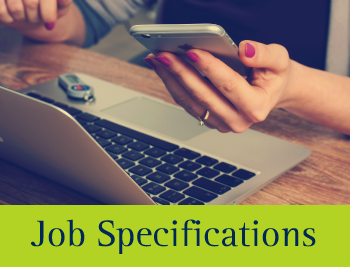 Comparatively, the key purpose of selection is to shortlist and select the right person for the advertised position. 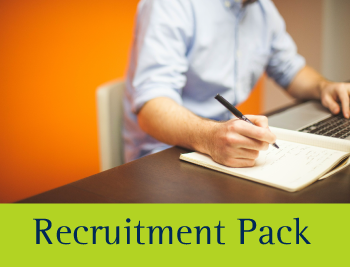 Park City's Human Resources Consultants can do this efficiently and effectively for your business by assembling a Recruitment Documentation Pack. Our expert Consultants will prepare all the documentation you need, in order to enable your managers to undertake effective recruitment activities, in line with all current employment legislation and best practice. Once this documentation pack has been assembled, your business can adapt these recruitment policies and procedures for any vacancy that may arise. Clashes between colleagues and managers. A Park City employment consultant will begin by interviewing both your employees and line managers, in order to identify their beliefs regarding their current levels of responsibility and individual roles. Following careful analysis, and in compliance with current employment law and best practice, your Park City consultant will clearly define the responsibility and purpose of individual roles, giving your business higher levels of morale, improved productivity and greater profit levels. If you choose to work with Park City, our Human Resources Consultants will audit and develop your personnel files, from absence and holidays to sickness, maternity/paternity and new starter files. Our expert Consultants will also continually update and maintain this documentation in line with changes in legislation and current best practice. On top of all this, for new starters, our consultants will ensure the production of offer letters and contracts and assist with the requests for references. This means that all you need to do is concentrate on the day-to-day growth of your business. The growth of the firm. If the current communication process within your business is weak, then let Park City's Human Resources experts manage and improve your firm's communication procedures. 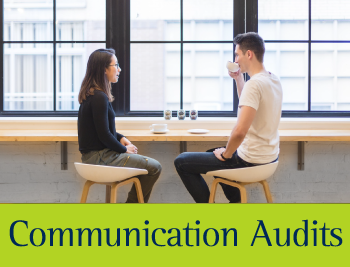 Our expert consultants will undertake an audit of your current communications and an assessment of current communication levels between management and staff. The findings of these investigations will be reported back to senior management with proposals for improving communications within the firm, which may include management training and the development of a communication matrix. This will give your business a greater team ethic, increased motivation, greater productivity and ultimately increased profits. An employee's experience within your business during their first few weeks can set the tone of their performance for years to come. 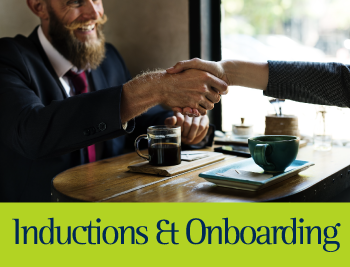 If your induction procedure is not well delivered, problems later on with employees are a common issue employers have to deal with. We can help to ensure this does not happen to your business if you allow Park City's expert consultants to produce an induction procedure for all new recruits to complete. It also covers all the health & safety requirements as part of their role in addition to day-to-day tasks they need to complete. If your induction procedure is done correctly, your company will reap the rewards; savings on recruitment costs, improved productivity and ever-increasing profits. If you require any further information regarding how Park City can help you with your documentation and systems, then please do not hesitate to contact us today. 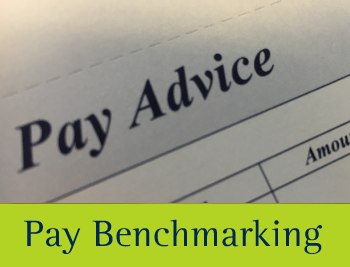 If you are considering undertaking a pay review of your organisation, then Park City's expert Consultants can help you. Following a series of visits to your firm, our skilled Human Resources Consultants will undertake a full review of your current pay and salary rates. Park City will then create a proposal for the implementation of a pay grading structure for all your staff members. This gives you the peace of mind that your pay structure is up-to-date and in line with the latest best practice. What's more, your staff will be consulted throughout, leaving you safe in the knowledge that they will remain loyal and comfortable throughout the duration of the review process. We also provide management training so managers are equipped with the tools and knowledge to handle any staff queries relating to pay. Tel No. * A valid telephone number is required. Need help with your employee contracts? 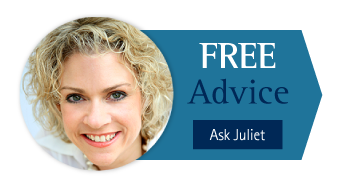 Talk to us today for your free consultation and ensure you're up to date.